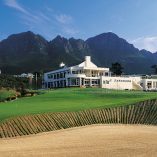 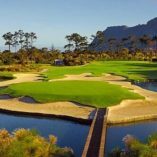 We offer two luxury rail golf packages, each with a unique route and itinerary that traverse the breathtaking landscape of South Africa. 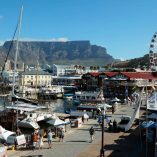 Both packages offer all inclusive accommodation on board Rovos and extended stays in Cape Town. 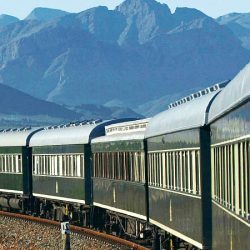 Travel to South Africa and embark on a voyage on board the most luxurious train in the world. 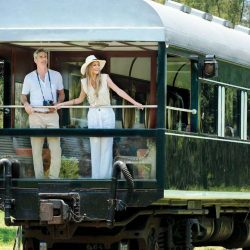 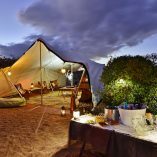 Recapture the romance and atmosphere of a bygone era, when privileged travellers experienced the magic and mystery of Africa in a relaxed and elegant fashion.